Virtual Server (VPS) is a new technology where allow customer to enjoy the functionality of a dedicated server, but in a fraction price of the of dedicated server. It employs SWSoft Virtualization technology to split a physical server into a number of instances. Each instance contains its own memory space, processor resource, disk storage, and network. 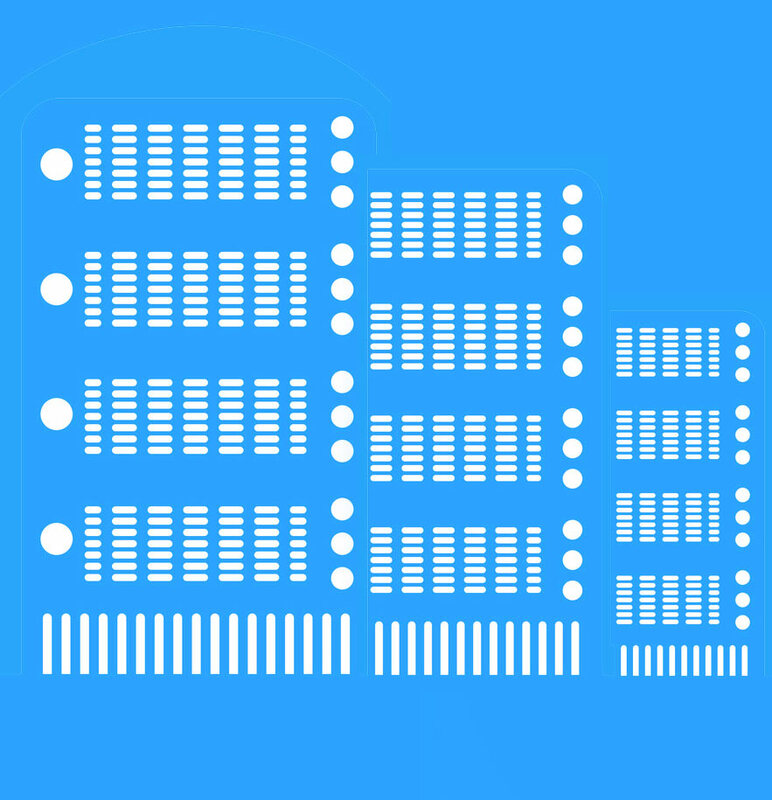 With its built-in resource controller, each user can enjoy evenly distributed resource. Virtual Server service offer you a secure, flexible, and cost-effective solution to own a small server. Each VPS is dedicated to 1 customer only. Each VPS contains its own firewall rules. Each VPS contains it own dedicated file system. You can use Secure Shell (SSH) to remote connect to the VPS console. By default, Linux VPS bundle the DirectAdmin Control Panel. This web based Control Panel allows you easily create/remove account, manage web/ftp/email/mysql hosting services, allows you share your VPS space with your partner, clients, etc. You can use Root administrator account to install/uninstall applications, like extra webmail, additional php modules, mysql management pack, etc. If you would like to setup your own name server (i.e. ns1.YourDomain.com and ns2.YourDomain.com), you must have 2 IP(s) to set it up. Either you choose VPS DA1 plus 1 additional IP, or choose server plan VPS DA2. Bandwidth is the average network traffic utilization. By default, we do not limit VPS traffic usage, provided that the average daily network traffic utilization rate (based on our MRTG network traffic graph) is smaller or equal to the designated bandwidth. On average, 1Mb/sec traffic rate is equivlent 160GB – 320GB local network traffic per month. Other requests will, by default, dropped by firewall. Memory is the VPS guaranteed usable memory, where brustable memory depends on the server performance.